This is just from the first page . 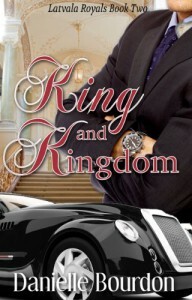 “As ever, when she entered any private domain of the Royals, Chey was struck by the opulence. Light peach and cream was the color scheme, with gold accents on frames, furniture and chandeliers. Painted in the style of an old master, the middle of the ceiling sported a scene of an expansive sky and half draped humans in dramatic poses. Crown molding surrounded it, like one gigantic frame. It was nothing less than breathtaking.